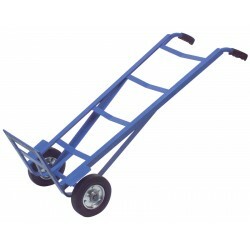 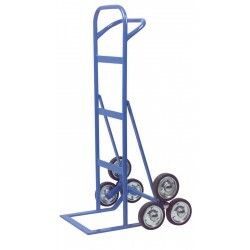 Here at System Hygiene we sell a variety of sack trucks, designed to help you carry heavy items. 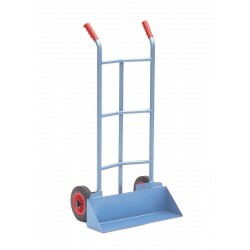 Moving with ease, sack trucks are great for general use in factories and warehouses. 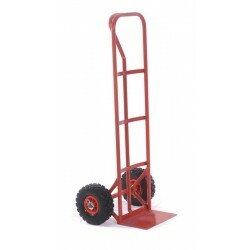 Our sack trucks are an excellent solution for moving difficult objects and are available in both heavy duty and lightweight options.